BEST DEAL ON THE VOLCANO! Our friends at VapeWorld are offering 15% off ALL Storz & Bickel products on their site. Enter VOLCANONOW15 at checkout. These products are rarely discounted so you can't beat this deal. 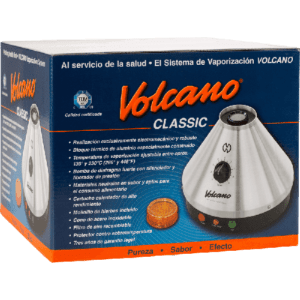 Now you've decided you can't live another day without a new Volcano vaporizer - where to get the best price on a new vaporizer? Don't bother shopping around, you can go right to the source and order online safely and securely. Buy the Volcano only from authorized resellers. All orders ship free! US Volcano Vaporizer orders - ship for FREE. $539 $479 gets you started vaporizing in as little as a day. Stop ruining your health and stinking up your home and start enjoying the benefits of vaporization! $599 gets you precise digital temperature control, which is a luxury and not absolutely needed. You can pick the set which works for you, choosing your preference - EASY VALVE or SOLID VALVE? - DIGIT OR CLASSIC? - the choice is yours! Is it a lot of money? Sure, but your health is priceless, and you'll no longer be wasting active ingredients as it goes up in smoke. If you're a daily user, it'll pay for itself in a year at $1.48 $1.31 per day, less than a cup of coffee. Factor in the solid engineering and 3 year warranty, and it's a sound investment. Beware of the Fake Volcanos! They don't call it the classic for nothing. This is the original premium desktop vaporizer from Storz and Bickel. Rock solid construction for years of reliable service. Ships with Easy Valve. 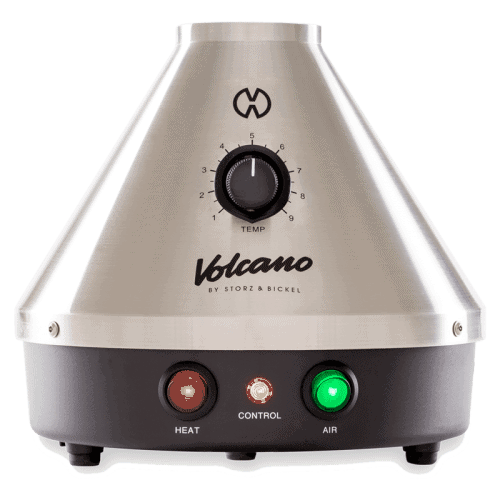 Use our VOLCANONOW15 discount code at checkout to get the best deal on a Volcano Classic vaporizer. Take the best and make it better. The digital volcano adds precise temperature control and display. Same rock solid reliability the Classic is known for. Ships with Easy Valve. 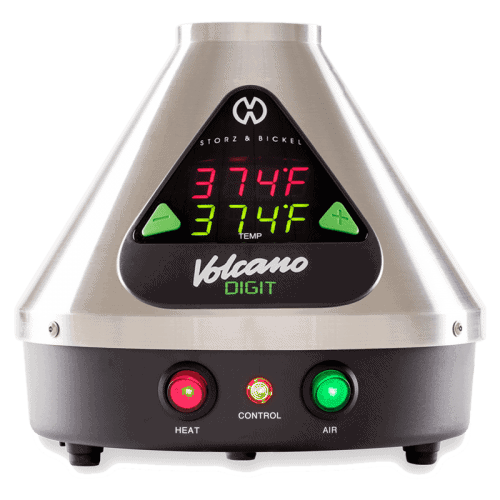 Use our VOLCANONOW15 discount code at checkout to get the best price on a Volcano Digit vaporizer. I shopped around endlessly, and finally settled on buying my Volcano from VapeWorld – the price couldn’t be beat and they shipped it fast. I was vaping the next day : ) Thanks VapeWorld!! !